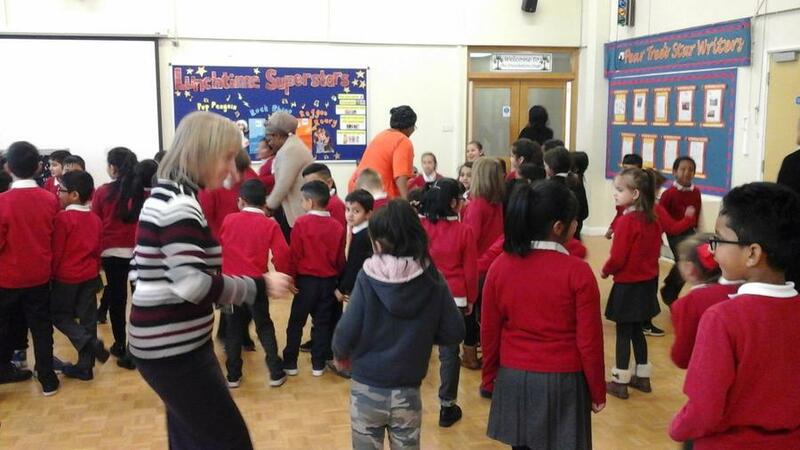 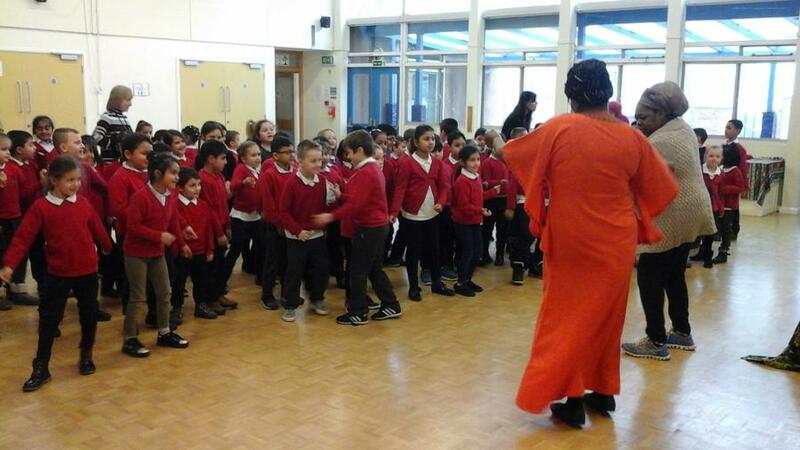 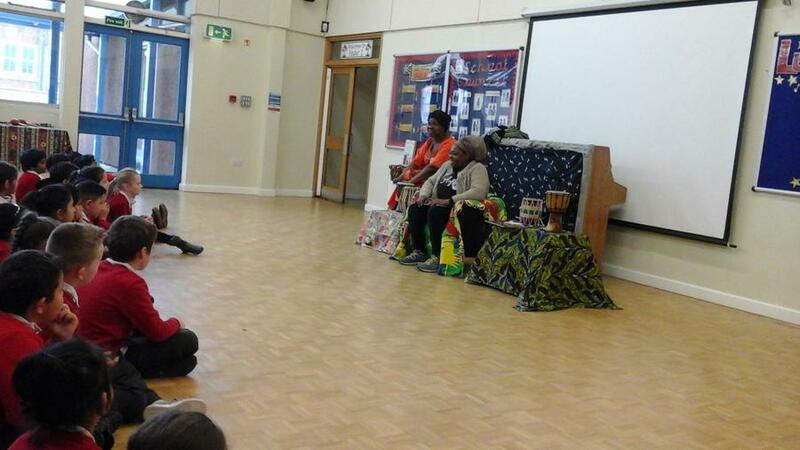 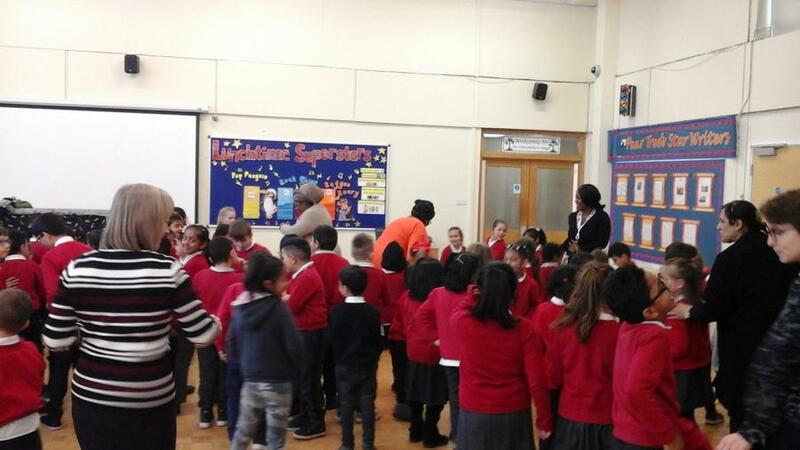 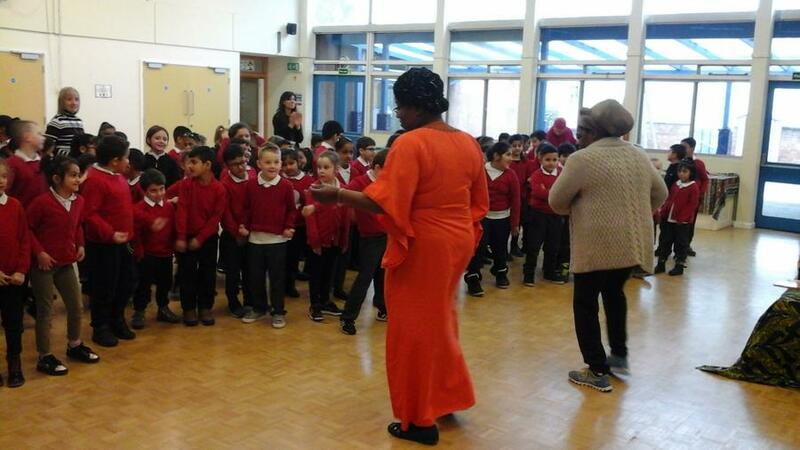 It was a fun packed session listening to stories and dancing to traditional Caribbean music. 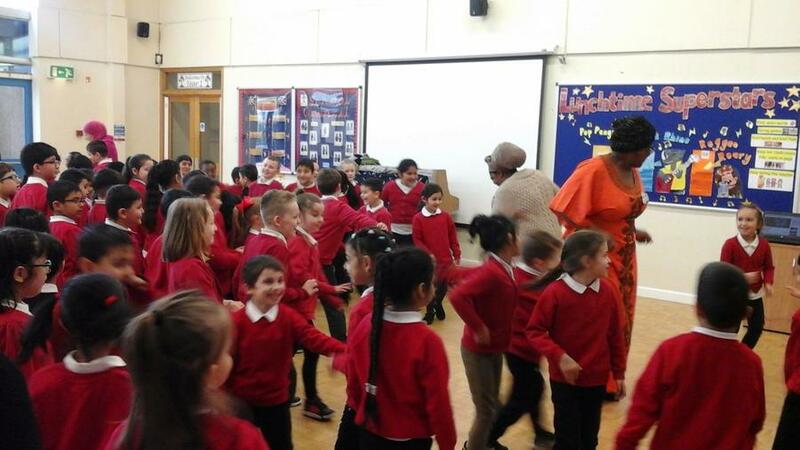 At Pear Tree Infant school we are passionate about instilling a love of books and reading, valuing our diverse community and sharing stories from different cultures was fun and exciting.
" 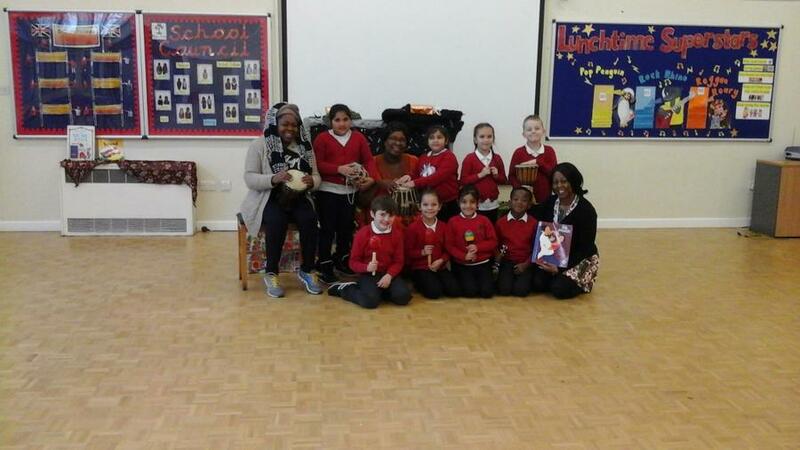 The story telling was thrilling and enjoyable"
" I enjoyed listening to the stories"
I thought it was fantastic can't wait to do it again"